About ten years ago, the Husband and I went on the South Beach Diet. I was getting ready for my spinal fusion surgery and one of the things my doctor said would aid my recovery was not having any excess weight for my spine to support. I enjoyed South Beach overall, and lost the ten pounds I needed. A lot of the recipes became favorites (although I still think they should recommend stevia over Splenda) until I went sugar-free, then gluten-free, then vegan. 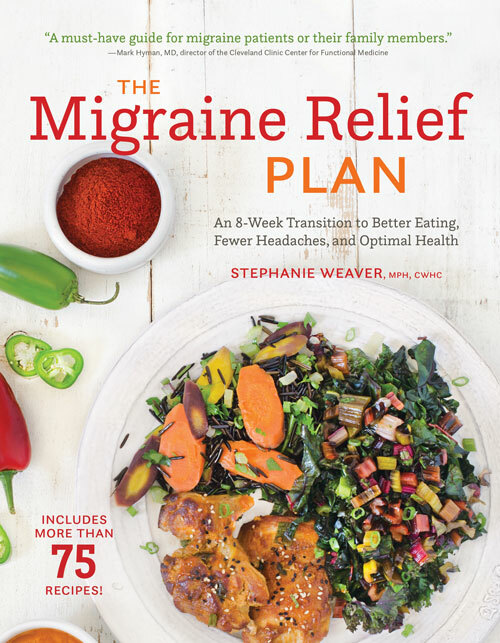 Now that I’m eating in a very similar manner to South Beach Phase 1 (which is grain-free and sugar-free), I went back to my books for inspiration. 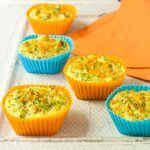 One favorite recipe was these veggie quiche cups, which can be baked, frozen, then microwaved as needed for fast weekday breakfasts. They’re loaded with veggies. To make them fit the migraine diet, I used whole-milk ricotta cheese, which is one of the few cheeses I can have, green onions, and broccoli instead of spinach (which is naturally high in sodium). I spiced them up with a little sodium-free hot sauce and black pepper. I got the chance to try Nest Fresh Eggs, which is a new brand of sustainable, humanely produced eggs (100% are cage free) offering a few different varieties: organic, pasture-raised, and non-GMO. 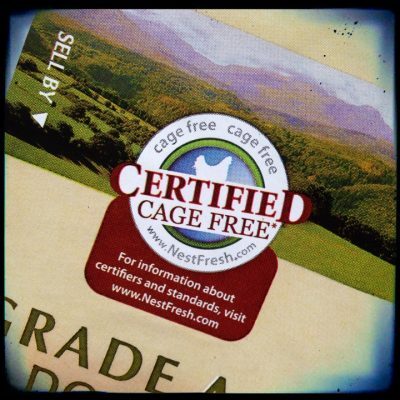 Since we only eat pastured eggs, I was happy to try these out and help spread the word. They are available nationally, and at Albertson’s, Bristol Farms, and Walmart in Southern California. Assemble these veggie quiche cups in less than 10 minutes, bake for 30. Breakfast for a week! If using frozen vegetables, microwave for 2-3 minutes on high until thawed. Squeeze dry with your hands or a food press (or else the quiches won't set). Line a 12-cup muffin pan with 8 foil baking cups or place 8 silicone cups on a baking sheet. Spray with cooking spray if using foil cups. Blend all ingredients together in a bowl, mixing well. Divide evenly among the cups. Bake for 30 minutes until they feel firm to the touch in the center (you may still see some bubbling, but they will set as they cool). Let cool on wire rack. Wrap extras in plastic wrap once cool and store in a freezer-safe bag. Adapted from The South Beach Diet. I love quiche! And these bite-sized beauties are perfect portion sizes. I need to get back on the South Beach Diet. I’ve fallen off track, but it really is a very doable diet. Yes, South Beach is a great eating plan… not too different from mainstream American eating, so easy to adjust to. Thanks Maureen, I hope you try them. Just had another one for breakfast this morning. I love the idea of making them ahead. I love quiche but it’s too much for one person. So this is perfect. Thanks, Stephanie. I agree, and it’s wonderful to have them in the freezer when I need a quick, healthy brekkie. I’m going to look for some of those eggs! And I love the nutritional breakdown you include in your recipes – very easy to peruse as well. Thanks for the kind words about the redesign Liz, I’m glad you find it helpful.